All videos from the current series. 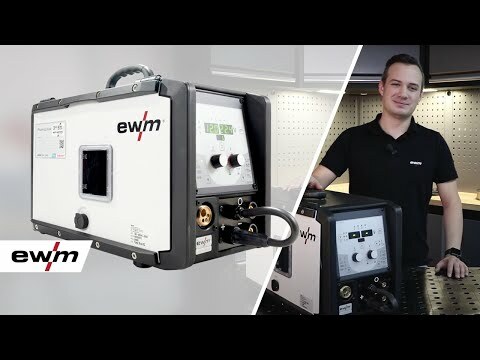 The small, compact powerhouses by EWM AG are your perfect companions for mobile work: Here you can find out all about the individual products and their particular strengths – you’ll come to love them. 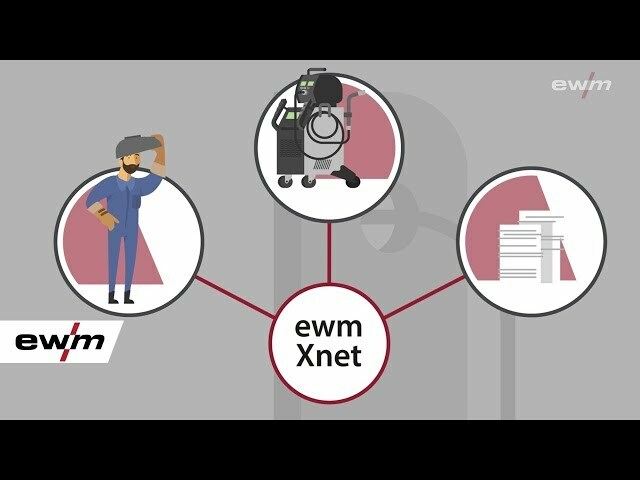 Explore the wide product range of EWM AG. Find out everything about the individual machines. 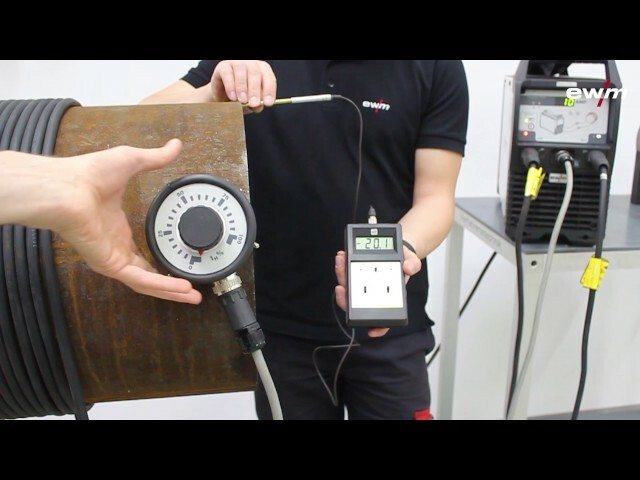 Here, every welder will find the right welding machine and the right solution for every challenge. 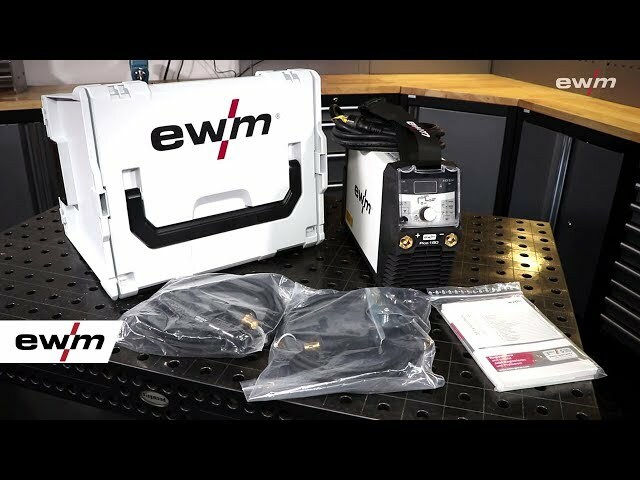 Tips and tricks by EWM: Here we explain how to operate the welding machines and weld in different positions and on different metals – we make it plain and simple down to the last detail. 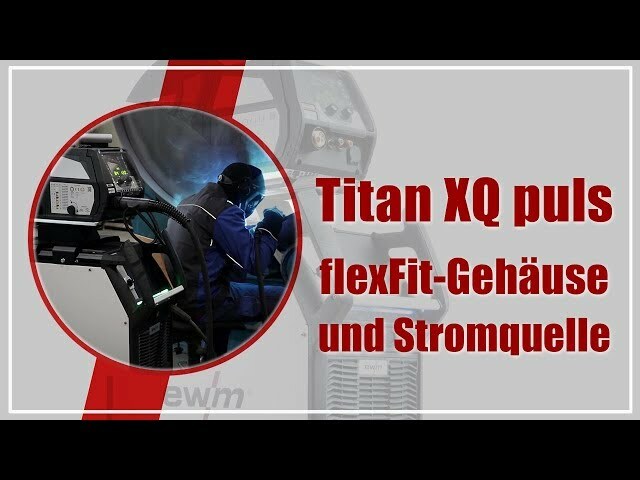 All videos on the EWM flagship Titan XQ puls are available right here. There is information about the casing, the power source, the inverter, the control, the operation and the accessories. 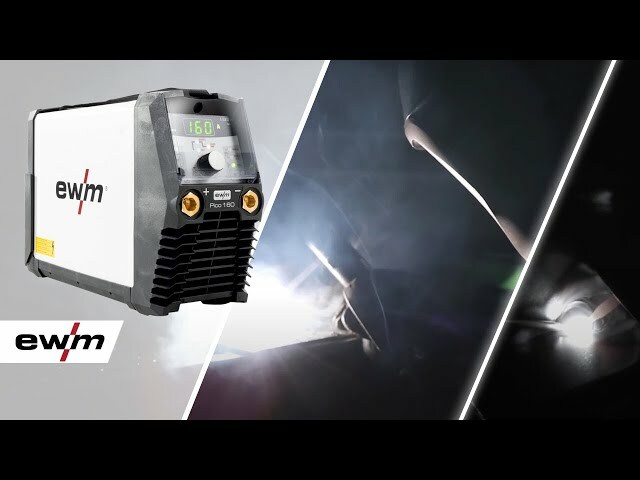 In this playlist, you can find out more about EWM AG as the leading manufacturer of welding machines and one of the global technology drivers. We show you who we are, what we stand for, and what’s new. 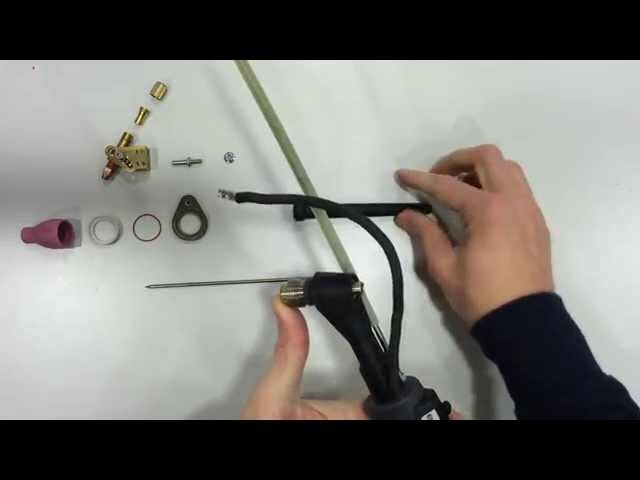 Here we show you how the individual components of a tigSpeed welding torch, a standard welding nozzle or a steel liner are assembled – step by step so you can follow right along.